Reloading and handloading are both terms that refer to the process of loading firearm cartridges via the manual assembly of the necessary components. This is, in contrast, to simply purchasing the bullets at a store. There are several advantages to reloading. First, you save money by reusing previously used ammunition. Also, you get an increase in accuracy because you can adapt the ammunition to your own preference. 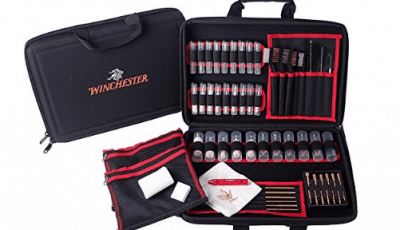 The best reloading kit is reliable, easy to use and durable. 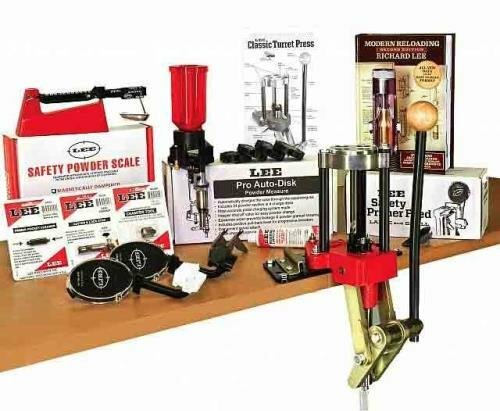 What is a Reloading Kit? Any time you fire a gun, an explosion occurs. This explosion forces the bullet from the brass and pushes it down the barrel of the gun. The force is tremendous, and overtime, the explosions cause the brass to stretch and distort. A reloading kit allows you to put a new bullet back together. A basic reloading kit contains several different components. A Chamfer and Deburring Tool: This is a tool with two ends. One end is the chamfer. The chamfer adds a miniscule taper. This taper keeps the bullet aligned while seating, so it goes in straight. The other end is the deburring tool. The deburring tool removes any burrs from the brass. There are many different options of reloading kits. 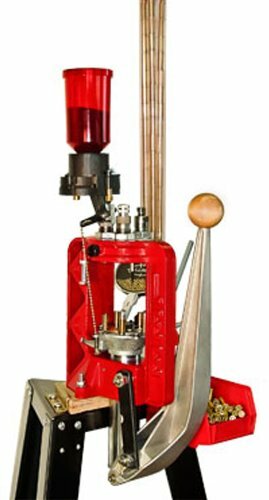 Below is a list of the best reloading press and kit. We give the brief review of each press model. We aim to help buyers find their best reloading kits and press for their handguns without hassle. 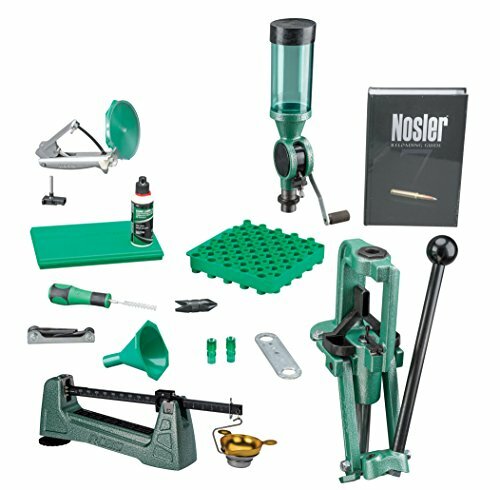 RCBS 9345 Master Kit is the best complete reloading kit. It contains everything you will need to reload. The only thing you will need to purchase yourself is dies and shell holders. 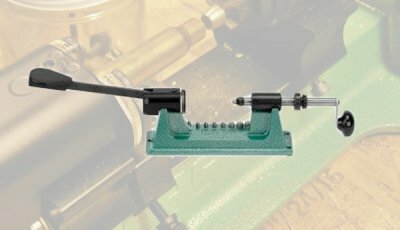 This reloading kit consists of a Rock Chucker Supreme press. This is a single stage press that is longer than most other presses. The advantage is the ability to accommodate longer cartridges. The press is very easy to operate and load. It is also very strong and durable. The measurer is a M5000 mechanical scale. It measures up to 505 grains with extreme accuracy. For extra convenience, the magnetic damping system offers lightening quick readings and very little maintenance. The dispenser dispenses consistently accurate charges each and every time. The even pour prevents accidental clogs. The hand priming tool is extremely efficient. It is also very safe. The seating operation is separated from the primer. This prevents against accidental detonation during the reloading process. The cast metal priming tool is rugged and durable. RCBS 9345 has some exciting additions. First is the informative manual. 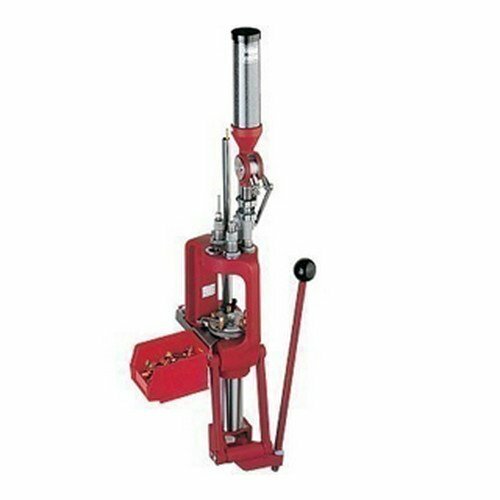 It covers all the basic components of reloading. Second is the deburring tool. A deburring tool does exactly what it sounds like. It removes burrs from trimmed brass. This makes the brass smooth and accurate. You might be also interested in the review for RCBS Case Cleaners. This gun reloading kit has a single stage press. This press is highly efficient. It allows you to effortlessly and quickly switch dies. This means that you lose a minimal amount of time changing calibers. The digital scale measures each grain with immense accuracy. The priming system is hands-free. This is a huge bonus. Primers are not only very caustic and potentially dangerous, they are also unpredictable. Keep contact with primers to a minimum. Better yet, avoid it altogether. Set your dies a single time with the Lock and Load Bushings. Lock the dies into place. You will not need to worry about setting them again. The kit includes a chamfer and deburring tool as well as an instructional manual. 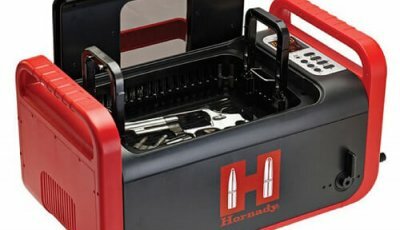 This is the best Hornady reloading kit. It is extremely reliable and durable and can run smoothly and accurately. 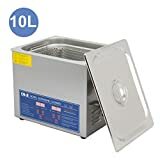 It is easy to use and very safe. This makes it an ideal entry-level reloading kit. 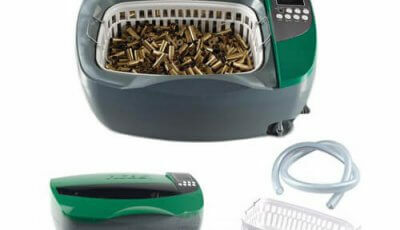 Choose your Hornady Lock N Load Sonic Cleaner following the detailed buying guide. 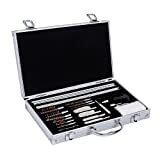 Lee Precision reloading rifle kit is specifically designed to accommodate large rifle cases. The press is both single stage or progressive, depending on the setting. This provides the capability for increased output. The versatility of this reloading kit is incredible. The five-hole turret holds the dies. This turret is detachable. This is very convenient, as you can move and reinsert the dies without any modification. The initial setup can be quite frustrating. Customer reviews report unclear directions. 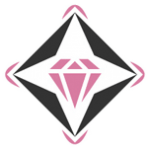 Once the product is constructed and ready to use, it is highly favored. However, the reality is that you may spend more time than you want to set it up. The product stands out for its speed. The five-station press enables lightening fast quick change. In fact, this is one of the fastest reloading kits available. It can reload up to five hundred rounds an hour. 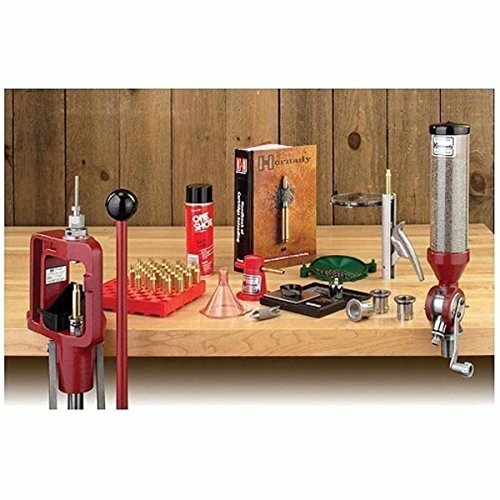 Made of cast aluminum, Lee Precision reloading pistol kit is extremely durable and tough. 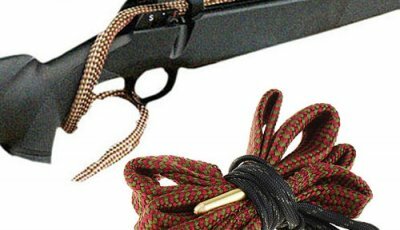 It handles the largest rifle cartridges as well as smaller ammunition. Its versatility is absolutely incredible. The press is changeable from single to progressive. Easy to use and highly efficient, the measurer ensures accurate readings each and every time. 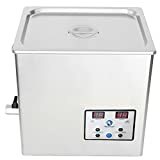 It is compatible with the majority of primers, and the adjustable turret means that you can move your dies freely without constant readjustment. 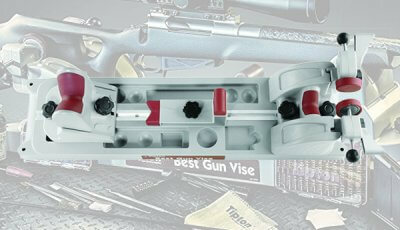 It is also very reasonable and affordable, which makes it one of the best reloading kits for the money. We also have buying guide and reviews for gun cleaners. We try to help users get their guns work more efficiently.